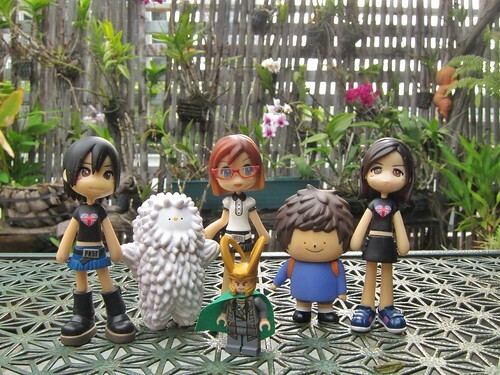 In 2006, I got hooked to two different hobbies: travel and dolls. One fueled the need for the other: I end up wandering more, looking for places to buy things for my dolls. Unfortunately, both make a pretty big dent on my meager savings. Seven years later, my interest in dolls and toys have waned, but my thirst for travel still remain. I do not regret getting into to toy collecting, because it was through that hobby that I found friends who love travel as much as I do. This trip to Bangkok was prompted by a casual conversation about Thai food. While Cla and I were fondly reminiscing about the great street food we’ve had, Khursten was frustrated because on her first and only trip to the country, she had two bouts of food poisoning. We encouraged her to try it again, with us guiding her to our favorite Bangkok haunts. Plane fares were quickly searched, checking all possible airlines that can give us the best price. We chanced upon a good deal on Christmas day, and that night, we all gave ourselves an extra gift for the season. I became a solo traveler because it can be a huge pain waiting for people to join you for a trip. Though I like the freedom solo travel brings, I also enjoy getting to spend time with friends and sharing the experience. I’m so happy that I found people who share the same passion, and would agree to go places for the silliest reasons. And with the silliest people. Ohai, Prez David. I love your dolls! I wonder if its cost like 5K each. hmmm…. More like 500 each. Wanna buy? I’m selling extras. 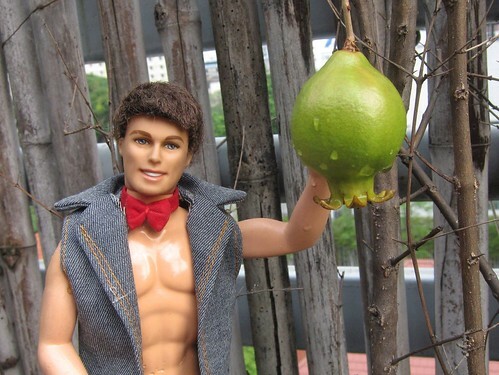 I actually ran across some other blogs about people who loved taking pictures of their dolls and stuffed toys as they they’d travel around the world. Was quite nice to see that instead of featuring themselves in their pictures, they’d use some custom toy to show where they’ve been. Nice to see its spreading around everywhere!